Our sweet treat of the summer has been our little garden. 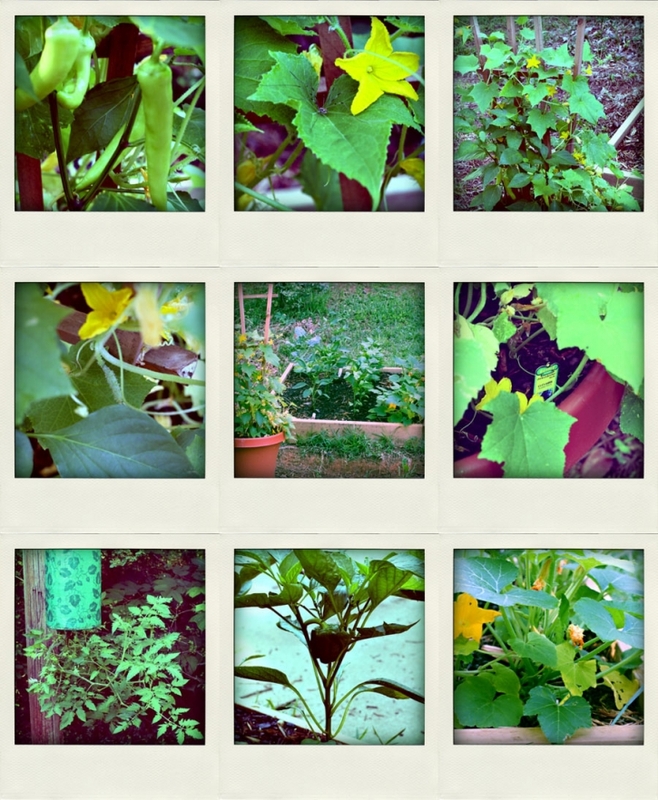 With Banana peppers going crazy, one red pepper on the way, a few jalapenos, many cucumber blooms, some squash and zucchini actions happening, and the watermelon and broccoli still keeping us guessing…we are having a blast watching the progress and learning as we go! We are ready to make a salad, or salsa, whatever it takes to take advantage of this growth. Now… if that topsy tervy would give me some tomatoes we would be in business!